Village Vacances Valcartier is located just 20 minutes from Quebec City. With over 35 waterslides, 2 theme rivers, and a wave pool you'll experience why Village Vacancer is the most popular water park. The theme park also offers a whitewater rafting excursion on the Jacques-Cartier River. During the winter season, Village Vacances turns from a water park to a winter playground. Choose from more than 35 snow slides, skating paths, and snow rafting. Laval University is one of Canada's leading research universities, located just 10km away. 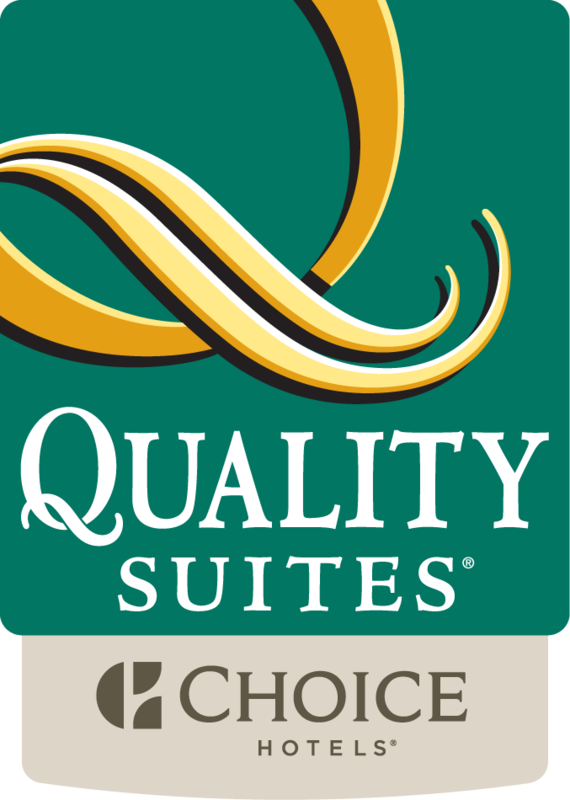 Whether you're visiting a loved one, or a future student, stay with us at the Quality Suites Quebec City.